What was the forerunner to the U.S. Secret Service? When did folks start to really worry about protecting a U.S. President? Would you be really surprised if I told you it was during the Civil War? Today, we’ll talk about a Union spy and detective who saved Lincoln’s life at least once, miscalculated troop numbers for George McClellan, went into enemy territory looking for clues, and ultimately laid the foundation for the U.S. Secret Service. Meet Major E.J. Allen. No, his real name was Allan Pinkerton. Born in 1819 in Glasgow, Scotland, Allan Pinkerton was the son of a police sergeant. But his youth wasn’t as peaceable as we might imagine for a policeman’s son. Pinkerton passionately advocated for political and social reform…and had to flee Scotland when his views got him into trouble with the law. He sailed for America in 1842 and set up a cooperage (barrel maker’s shop) near Chicago. Pinkerton’s sense of justice aligned him with the abolition causes and some sources say his cooper shop was a safe house on the Underground Railroad, which means he helped slaves escape to freedom. His journey into the history of American detective work began when he discovered some fellows counterfeiting money in the woods and got them arrested. Pinkerton became the deputy sheriff of Kane County in 1846 and his official headquarters was in Chicago. 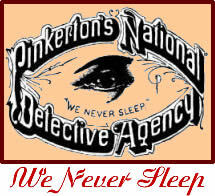 In 1850, Pinkerton resigned from his post as deputy sheriff and founded a private investigative agency, taking a slogan “we never sleep.” He hired investigators and gained a national reputation for solving crimes and foiling plots. Pinkerton National Detective Agency specialized in railroad protection and which often took the agents throughout the nation in pursuit of evidence and criminals; they worked alongside local law enforcement for the cause of justice. Want to talk about equal opportunity and non-discrimination in career fields? Pinkerton Detective Agency scores well – especially in 19th Century America. In 1856, Kate Warne came to Allan Pinkerton, looking for a job. He hired her, and she became the first female detective in U.S. History. During the Civil War – Pinkerton hired John Scobell, the first African American Union Intelligence Agent. Allan Pinkerton and his agents discovered a plot to kill Lincoln as his train passed through Baltimore, Maryland. He took the information to Lincoln, got the train schedules changed, and Lincoln went through Baltimore in the night – avoiding the plotters, but giving the country’s cartoonists plenty to joke about. Nonetheless, Pinkerton likely saved Lincoln’s life, and the Civil War president was grateful. 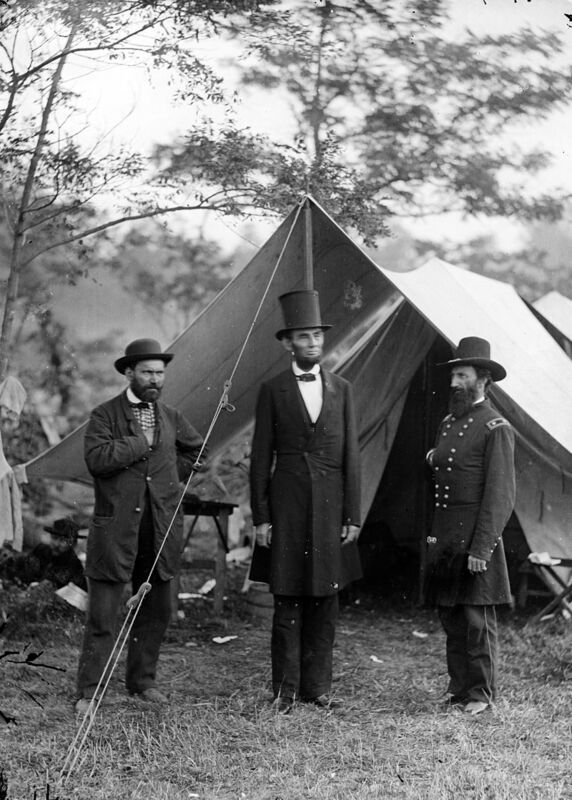 During the Civil War, Lincoln hired Pinkerton to run the Union Intelligence Service to gather information from the Confederacy that could aid the Union cause. Pinkerton sent out his agents and spies – ordering many directly into Confederate camps. He compiled reports and in some ways influenced military strategy. 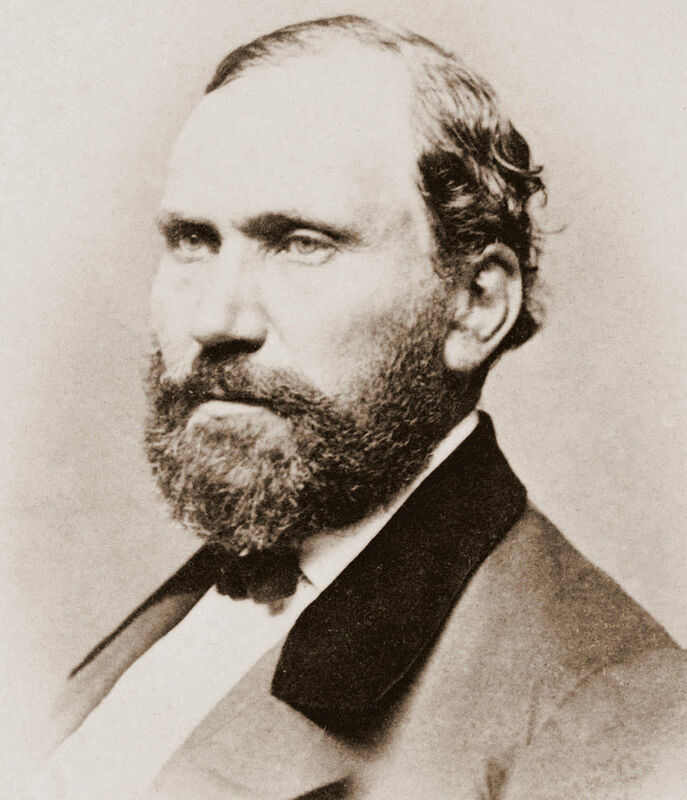 Later in the war, Allan Pinkerton himself went spying in Tennessee, Georgia, and Mississippi. He collected his facts first-hand, travelling around Confederate territory using the alias Major E.J. Allen. 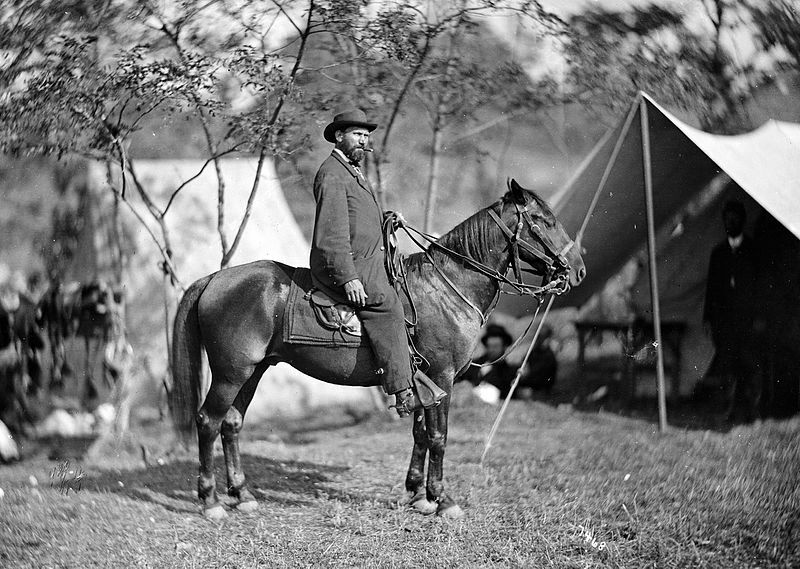 The Union Intelligence Service during the Civil War was the foundation of the U.S. Secret Service. P.S. Check out the history timeline on Pinkerton website! Yes, Allan Pinkerton’s company is still in existence…how cool is that? Good Friday. A 1707 hymn by Isaac Watts reads: "Alas, did my Savior bleed and did my Sovereign die?